With over 16 years of experience, Sri plans, executes and finalizes high-level, enterprise-wide projects for BrownGreer’s Information Technology Department. Acquiring resources and coordinating the efforts of team members, Sri works closely with BrownGreer attorneys, analysts and IT staff in order to coordinate and deliver a variety of technological projects for our clients. Sri works closely with the Project Managers to develop strategies and tactics, as well as provide leadership and direction for the overall vision of the organization by actively participating in the development of the company’s plans and programs. 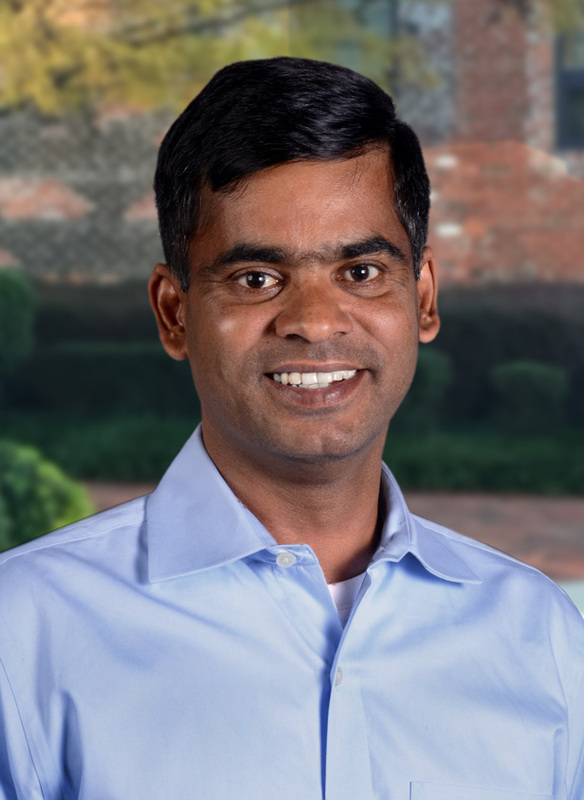 Sri worked for SunTrust as a Programmer/Analyst before joining BrownGreer as a Report Architect in June 2005.